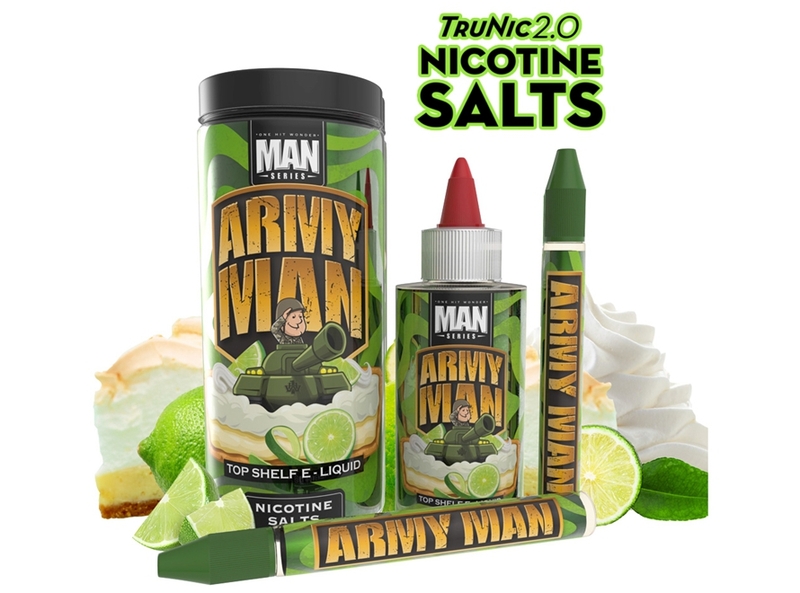 Purchase this product and earn 8 Rider Points! Earn up to 8 Rider Points. SKU: EJ98. 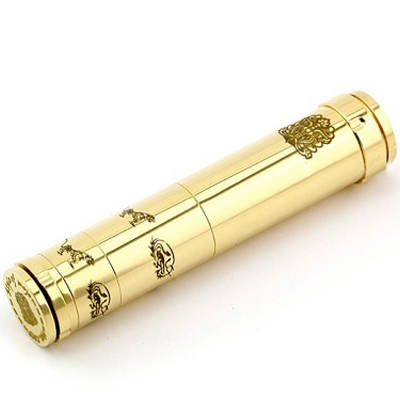 Categories: *Closeout Sale*, E-Juice, E-Juice Sizes, 60mL E-Juice. 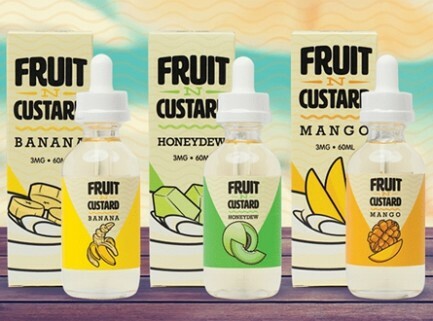 Tags: 60ml, banana, e liquid, fruit, fruit n custard, honeydew, Juice Flash Sale, mango. 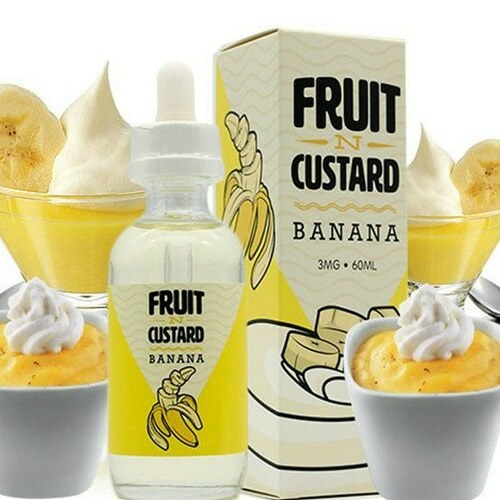 A comforting dessert blend with sweet bananas churned in a rich custard base for a rich milky and fruity profile. 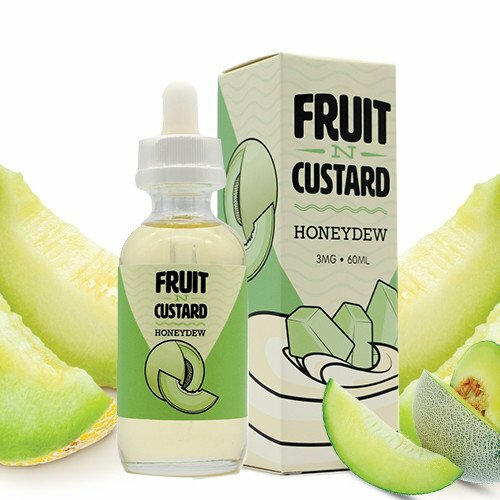 A freshly-ripe melon whipped into a fluffy and rich custard base for a burst of flavor. Essential for fruit lovers looking for a hint of cream to the fruity profile. 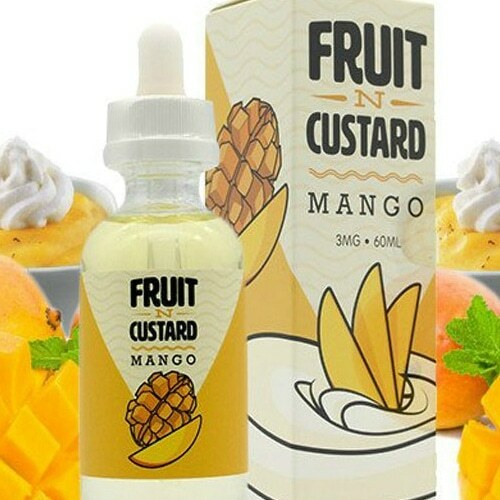 A rich and creamy base that permeates your taste buds with a sweet and refreshing tropical mango flavoring.